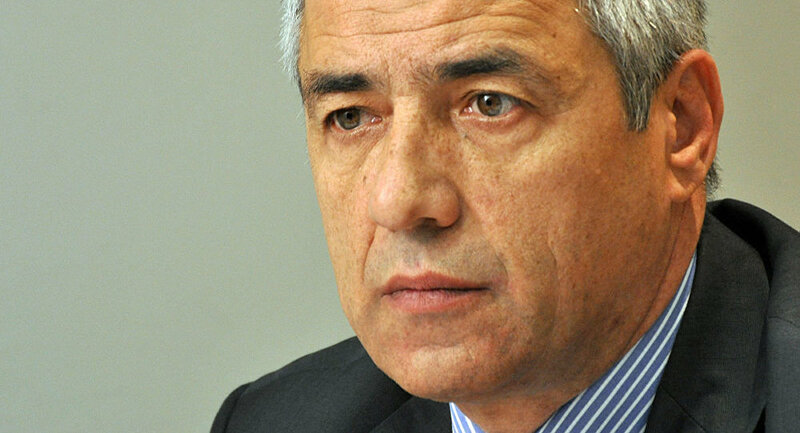 Medics were unable to save the life of Oliver Ivanovic, leader of the political party SDP after he was gunned down in the city of Kosovska Mitrovica in northern Kosovo. Serbian President Alexander Vucic said at an emergency session of the National Security Council meeting on Tuesday that the killing of Ivanovic is a terror attack and will be treated in Belgrade accordingly. Ivanovic was shot in the chest five times outside his office on Tuesday. The politician later died in a local hospital, local news outlet b92 reported citing his lawyer Nebojsa Vlajic. SDP party official Ksenija Bozovic has said to RSE that police officers have found three shell casings at the scene. They have currently blocked the northern districts of Kosovka Mitrovica to locate the perpetrator. Ivanovic was one of the key politicians in the predominantly Serbian northern part of the region. In Serbia, he served as the State Secretary of the Ministry for Kosovo and Metohija till 2012. The EU's Rule of Law Mission (Eulex) in Kosovo sentenced him to nine years in jail for alleged war crimes in 2016. However, the ruling was canceled in February 2017 and a new trial was ordered. Boris Malagurski, a Serbian producer, twitted that prior to the assassination, several members of the SDP left the party because of the threats. — Boris Malagurski (@malagurski) 16 января 2018 г. The tensions in northern Kosovo, which has a large Serbian population, remain high almost a decade after Kosovo declared independence from Serbia.